Wondering where I have been and why you haven't seen much on here in terms of articles? 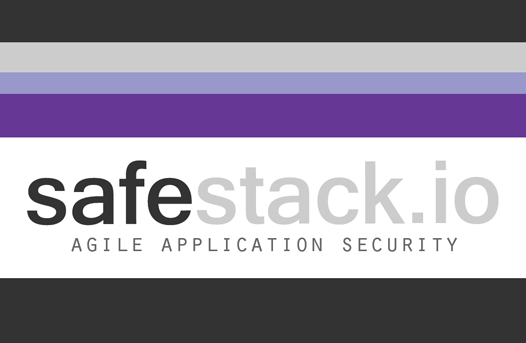 1) I have launched my own company SafeStack (http://safestack.io) specialising in Agile Information Security. This has been an amazing (but scary) experience so far. Look out for more from SafeStack and follow our year long #startupsecuritychallenge on twitter to get your organisation going on its road to security. 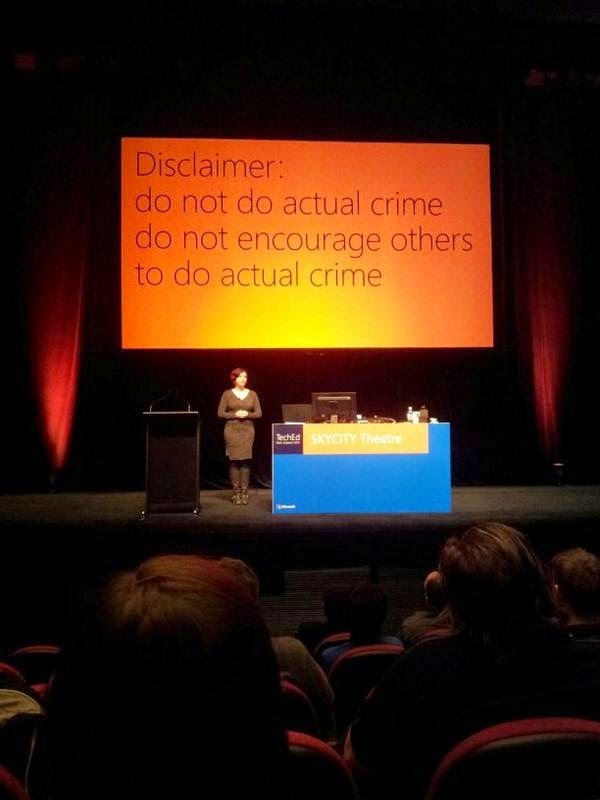 2) I presented at Microsoft TechEd 2014 and Codecamp Auckland. In fact over that 5 day period I gave 3 talks. You can see the slides to these (and maybe video when it becomes available) over on the presentations page. I was even lucky enough to get a little news coverage! Don't worry. After a brief rest period, I will be back with more articles and maybe a little downloadable treat. There is no problem that you were not writing because you were busy in doing some important things. I am glad to hear that you have launched your own company.I wish you good luck and a lot success for you and your company.